A central feature within the Expo, the Outdoor Design Junction is where high-end pool and landscape suppliers and designers will come together to present their design capability to visitors focused on investing in their outdoor environment. 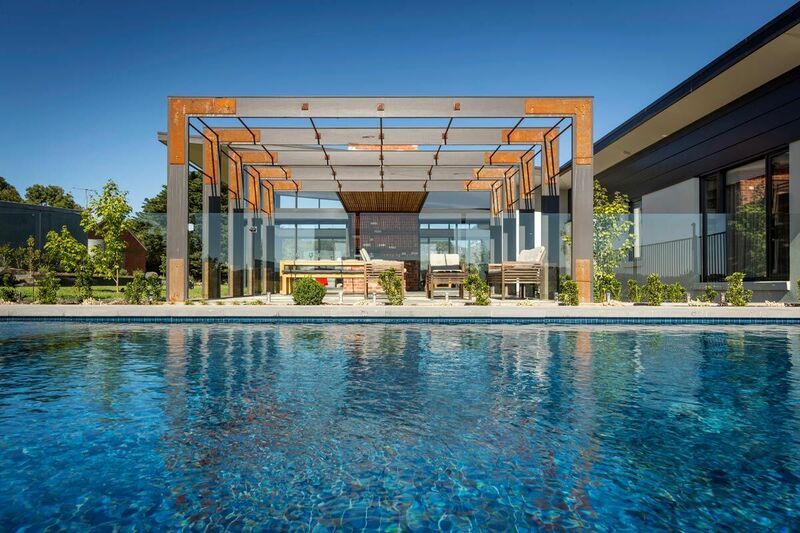 Outdoor Design Junction will broaden the scope of the SPASA Victoria Pool & Spa Expo + Outdoor Living and address consumer demand for a total solution between the back door and back fence. There’s nothing like seeing the real thing before your eyes! That’s why we are featuring an inspirational garden design by MINT Pool + Landscape Design, brought to life within the centre of Outdoor Design Junction by an alliance of some of the best in the business on Friday 1 February - Sunday 3 February 2019 at the Melbourne Convention & Exhibition Centre. 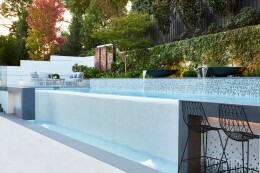 The MINT Pool + Landscape Design team is led by two time Chelsea Garden Show Gold medallist Scott Wynd and Melbourne Garden Show Trophy winner Darin Bradbury. Between them they have 35 years’ experience in all facets of the landscape industry from landscape and pool construction to landscape design and maintenance. This experience gives the team a grounded approach to design enabling us to deliver projects that not only look amazing but also fundamentally practical. Founded in 2006, our mission has been to produce the highest quality projects, combining the finest materials and craftsmanship with a level of customer care that is unmatched by our competitors. 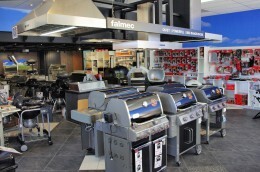 Classic Fireplaces and BBQ's have an extensive range of Wood Heaters, Gas Heaters, BBQ's and more. 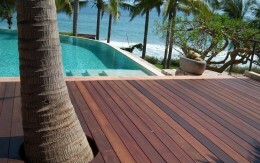 Over many years, Coolabah have implemented many Landscape Designs prepared by Justine Carlile Landscape Design. 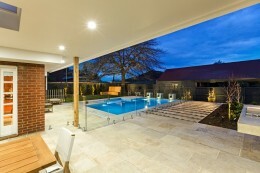 These designs have included a wide range of landscape themes for both new homes, and existing homes being up-graded and have included swimming pools, spas, pavilions, water features and garden rooms with a strong focus on integrating indoors and outdoors to compliment an increasing focus on outdoor living. Designer Plants Instant Garden Hedges are perfect for homes and businesses. Our beautiful artificial boxwood hedges, outdoor artificial hedges, and instant box hedges look amazingly real, and are designed to perfectly attach to any wall or vertical surface. We’re the only company in Australia that specialises in hedge coverings designed specifically for walls and fences. 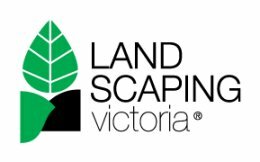 Is your landscaper a member of Landscaping Victoria? As the industry’s peak association, Landscaping Victoria members are fully qualified, registered and insured for your peace of mind. From designers, to registered builders, through to maintenance professionals, we have members who can assist you every step of the way. MINT Design is a small team of creative professionals that share the same goal of creating distinctive pools and landscapes that encourage a more social outdoor lifestyle. We have young families ourselves so understand the benefits a well-designed pool and landscape can bring to your family. We view each project as a new challenge and tailor each design in response to each unique client and private open space. a range of high quality contemporary outdoor furniture ideally suited for todays increasingly popular indoor/ outdoor lifestyle. This range of furniture includes dining tables and chairs, single / double/ triple sofas, coffee tables, accent chairs, sun lounges,sun-beds and cantilever umbrellas. All furniture is manufactured using powder coated aluminium frames, Rehau wicker, Sunbrella outdoor fabrics and water-proof foams. Exclusively on display in Brighton, Victoria. Outdoorable are the market leaders for quality. Our high level of workmanship means that your structure will be both long lasting and structurally sound. Our professional team can offer expert advice, guiding you during the entire process from attaining building permits through to the finished build. Our extensive range of products are available in kit form for DIY installation or can be fully installed by a professional. 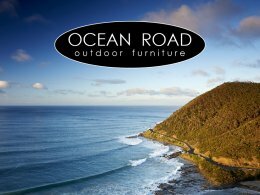 Outdoor Domain has a wide range of outdoor living products available including furniture, BBQ's and more. We know and love timber. 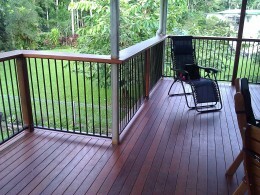 Porta is a leading Australian supplier of timber building products. We supply a large range of mouldings, timber posts, architraves and skirting, decking, window and door profiles, dowels, coloured MDF and more. Protector Aluminium products include aluminium fencing and gates in standard and custom built designs as well as the popular high-end glass pool fencing. Their pool fencing products are solely designed to stop children drowning, a vision which has seen them become the only pool fencing company endorsed by Royal Lifesaving Australia. From the onset they have held a staunch commitment to preventing pool drowning deaths throughout Australasia and are raising the safety standards within the pool fencing industry. Safetech Hardware is an international leader in the design and manufacturing of revolutionary patented gate and fence hardware solutions. 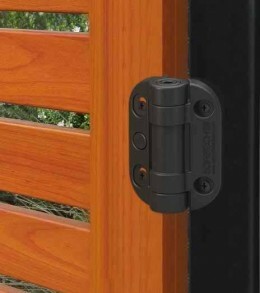 Our industry-leading pool gate latches, self-closing hinges, gravity latches and other innovative products are created in line with our company’s focus on quality, safety, security and protection. As a specialist provider in the global market, we give gate and fence manufacturers and installers cutting edge hardware solutions that are time saving, easy to install, easy to use and extremely reliable. SPASA Victoria has a diverse membership. 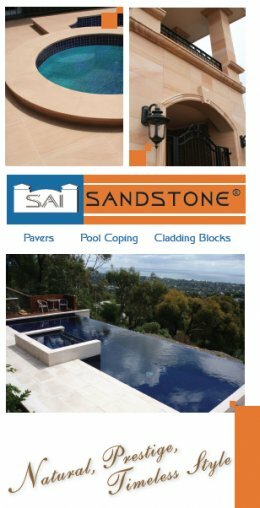 Whether you are looking to construct a new swimming pool or spa, to renovate or maintain your current pool, or to equip your pool with a fence, cover or water tank there is a SPASA Victoria member to assist you. SPASA Victoria members are at the forefront of the industry in regards to their experience, professionalism and reputation. Bound by the Association’s strict Code of Ethics, all SPASA Victoria members have demonstrated a history of successful ethical trading and knowledge appropriate to their membership category. You should look for the SPASA Victoria member logo to ensure you are dealing with an industry professional. Our process begins with you. Your ideas. Your budget. Your deadline. With this, we create a design for your bespoke garden, with optional 3D rendering if you really want to see how it will look, before we create it. 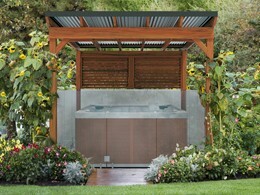 We refine your landscaping vision and only when you are truly happy do we begin construction. We’re a design firm who’s team of landscapers make sure they take the stress and worry out of every stage, until your final dream is realised.